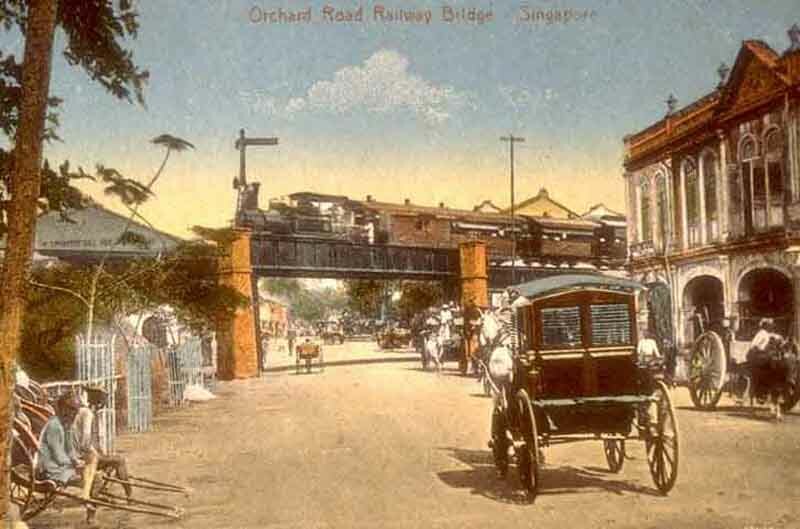 In part 1, I talked about the existence of railway track to the establishment of Cold Storage Depot in Orchard Road. 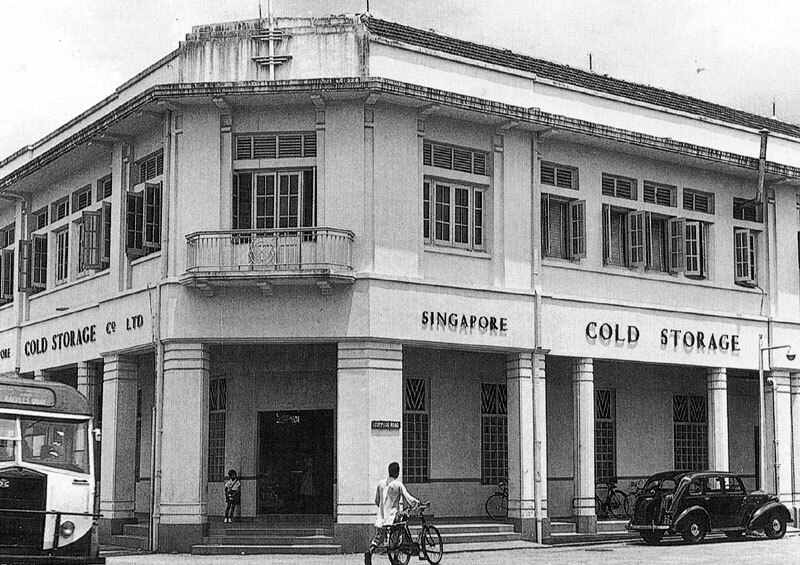 Cold Storage acquired a few shops at the corner of Orchard Road and Cuppage Road, which is today’s The Centrepoint. 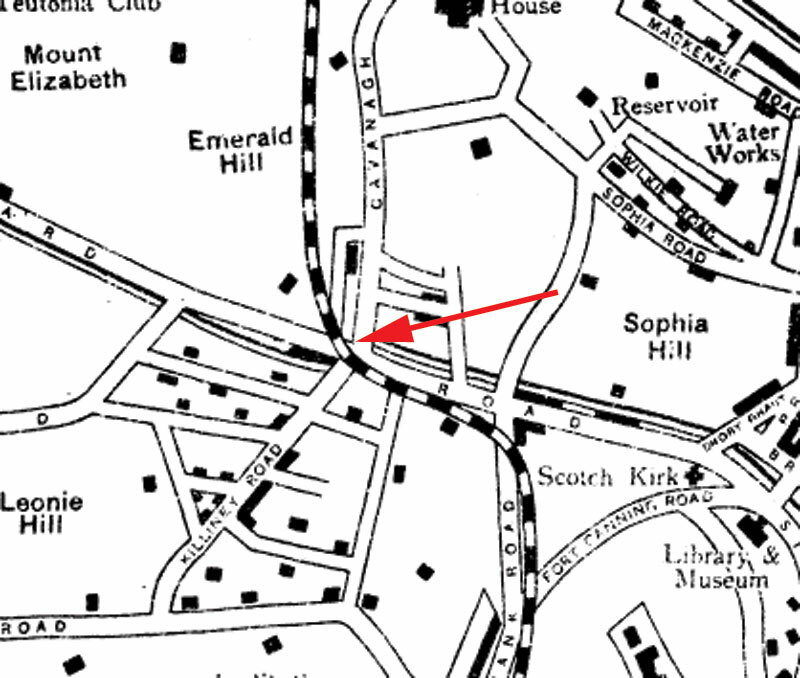 Subsequently around 1919, their first retail outlet was opened. 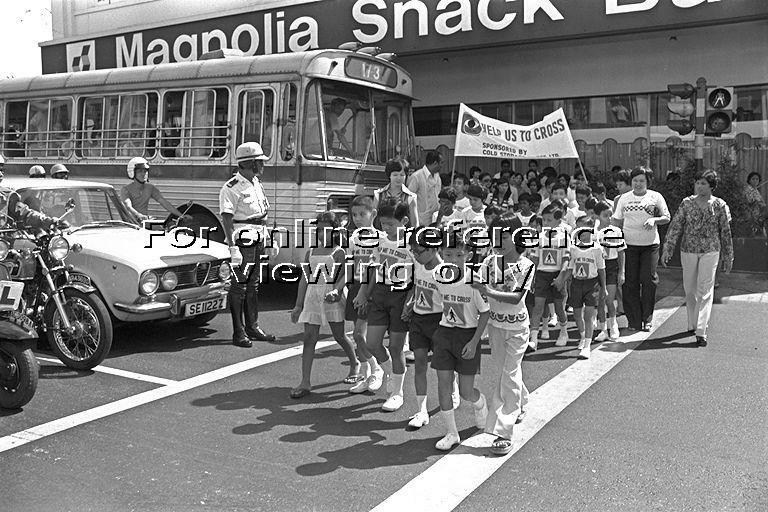 To the oldies like Philip, Peter or Chun See, the most memorable should be the Cold Storage’s Magnolia Milk Bars in the 50s. 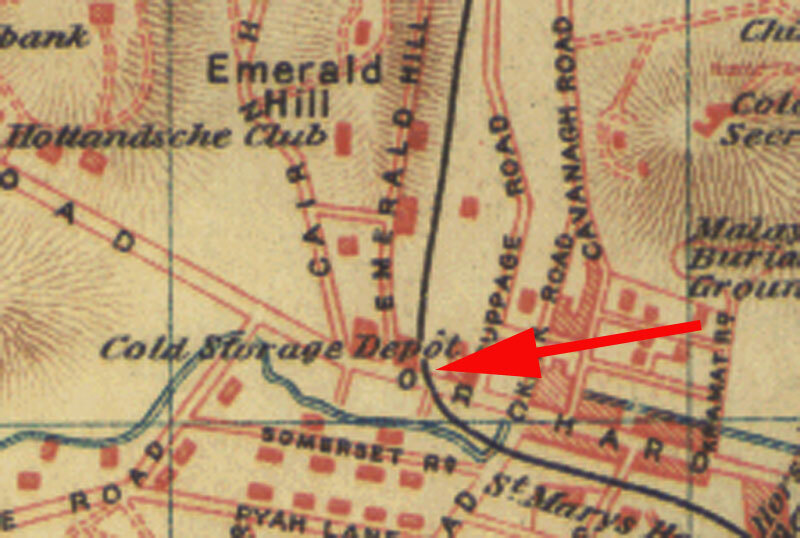 The old Cold Storage building has undergone many ‘physical’ changes way before 1983. Let’s take a look at some of the changes of the building itself. 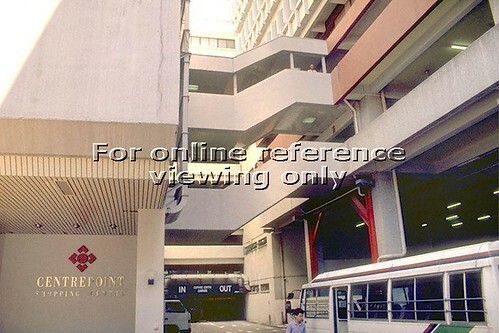 See the side wall was named as just “Centrepoint”. 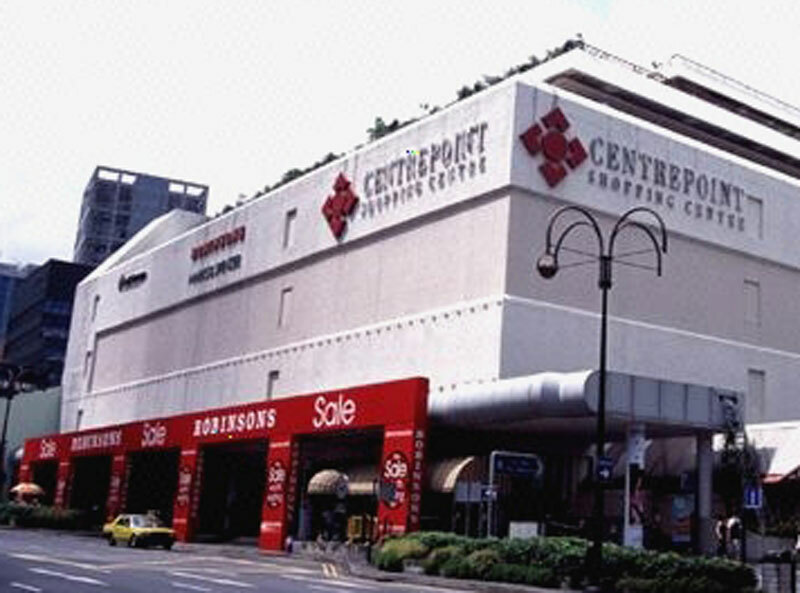 So I think they are used interchangeably before the name changed to The Centrepoint. 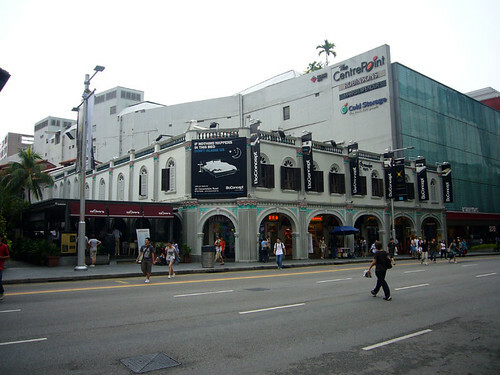 The Centrepoint has 6 floors and featured a wide variety of tenants which include Robinsons, Marks and Spencer and the Dairy Farm Group which operates the 7-11, Cold Storage outlets in the mall. 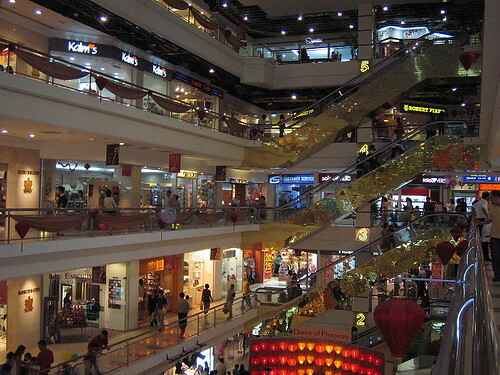 In fact, most of the time I usually end up shopping in Robinson only. Apology Note : I would like to apologise to those that have been spammed by my email system recently. I’ve checked and rectified with anti-virus software and if it still happen, pls let me know. Sorry once again. I just got my key when they first opened in 1983. 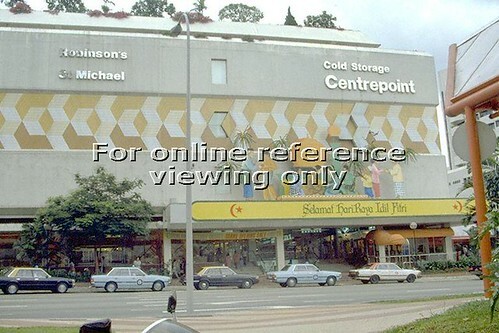 I mean my 21 years old ‘key’ when Centrepoint first opened in 1983 at Orchard Road. 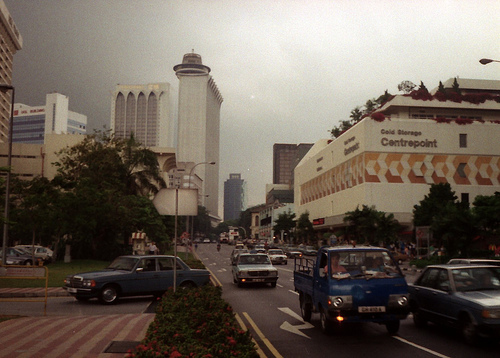 Many of us have witnessed the changes of the landscape occuppied by Centrepoint over the years. 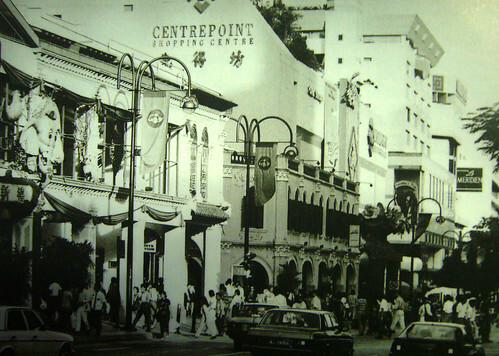 Even Centrepoint itself have undergone major ‘facelift’ throughout all these years. 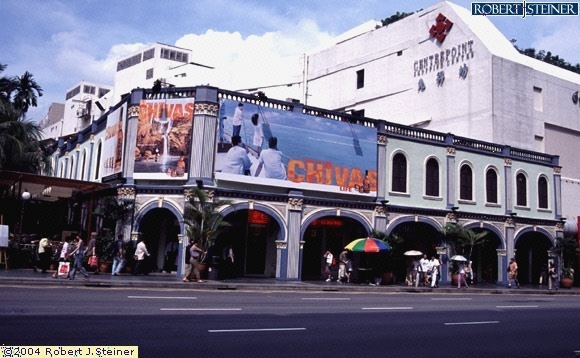 When I was young and still staying with my godparents, I seldom visit the Orchard Road area except for the occassional Sunday Tim Sum at Peking Restaurant. 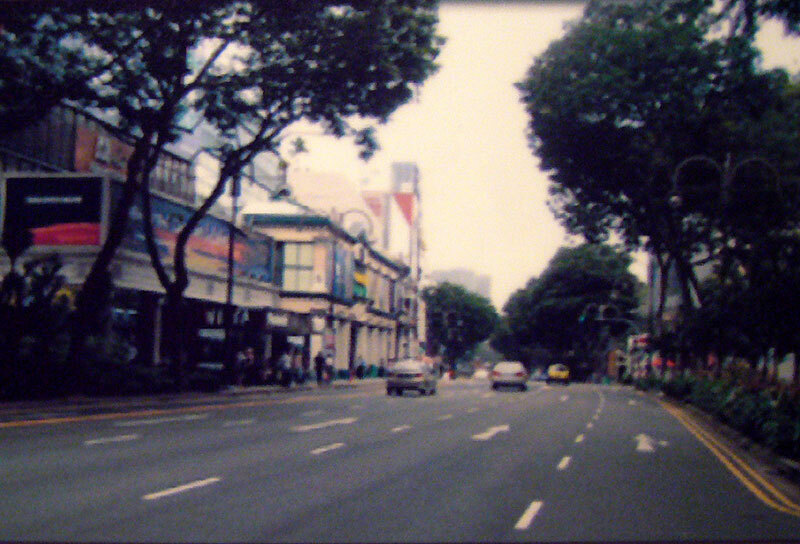 I started going to Orchard Road was when I owned my first car (a Ford Laser 1.3 then) but Centrepoint was the area I would avoid. 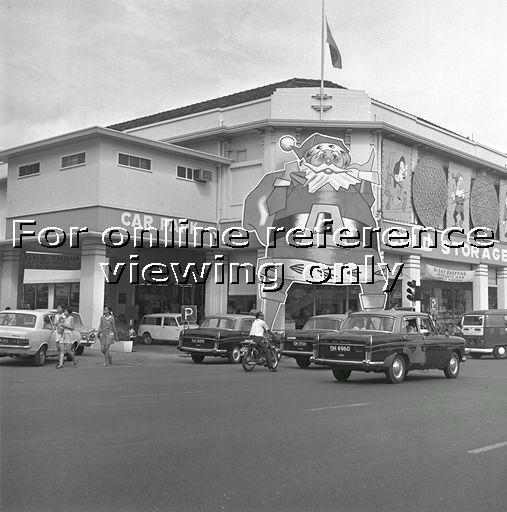 I disliked the turning to the carpark and so I usually ended up at Plaza Singapura (my favourite). 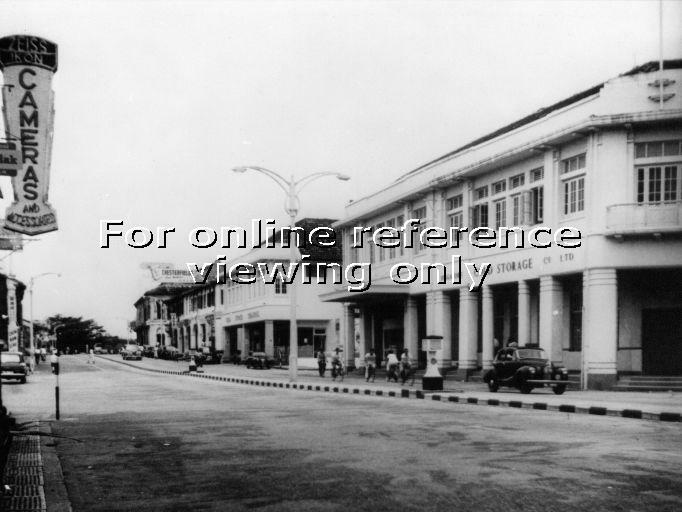 Credit : Federated Malay States Railway, Cornell University Library. 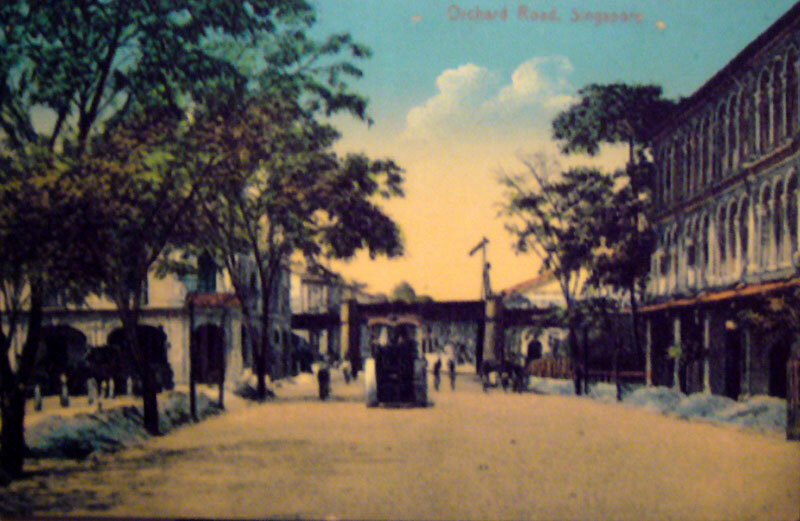 From the above map, we can only see that the railway passed through Orchard Road, and this was shown in many of the old postcards and photos as well. 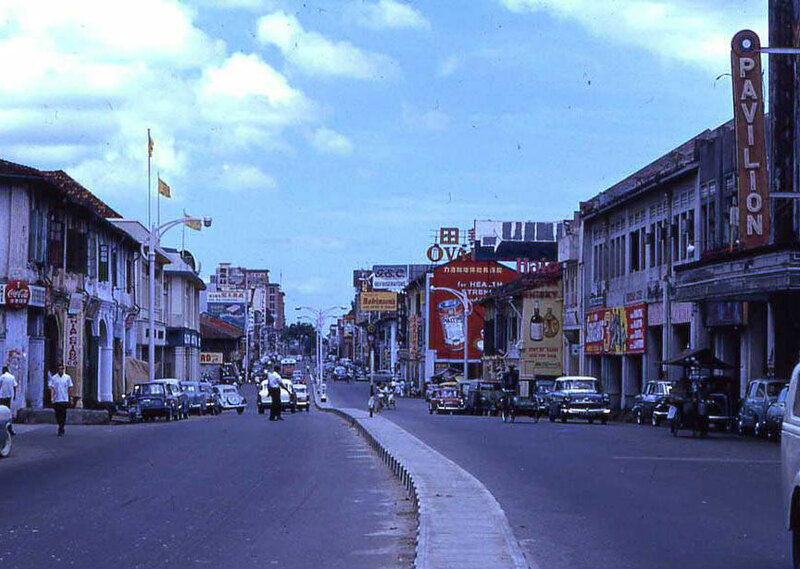 It is said that when the train crosses above, the pedestrians will come to a standstill as the Chinese believed that it will bring bad luck if the train crossed above your head. Anyway from the above postcard, can you tell where is the current Centrepoint located (left or right side of the postcard)? Credit : Cornell University Library. 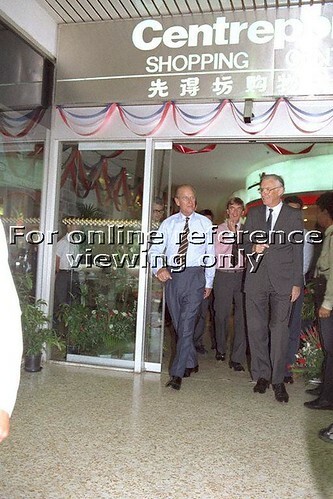 Note : You can also see this photo and the current year photo in Icemoon’s blog.